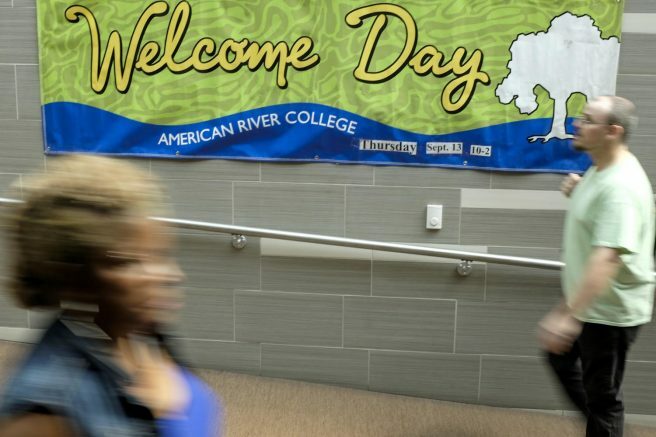 This fall the Center for Leadership and Development will host the first Welcome Day event of the semester, bringing the American River College departments together with communities from across Sacramento to the ARC campus. Departments and clubs will be outside the Student Center, Bookstore and Library from 10 a.m. to 2 p.m. on Thursday. Club Day will be held the same day from 10 a.m. to 2 p.m., and merchandise vendors will be there from 7 a.m. to 7 p.m.
Frankie Dotson-Johnson, a Student Personnel Assistant in the Center for Leadership and Development, is organizing the event. “I’m hoping that the students will get a sense of being a part of the campus environment,” Dotson-Johnson said. Dotson-Johnson said the event is expected to host an estimated 30 departments from the campus and an equal number of clubs for Club Day. In addition to the clubs and departments, a wide variety of community resources will be available for students including the Employment Development Department, a state-run department which intends to find jobs for 16 to 25-year-old students. 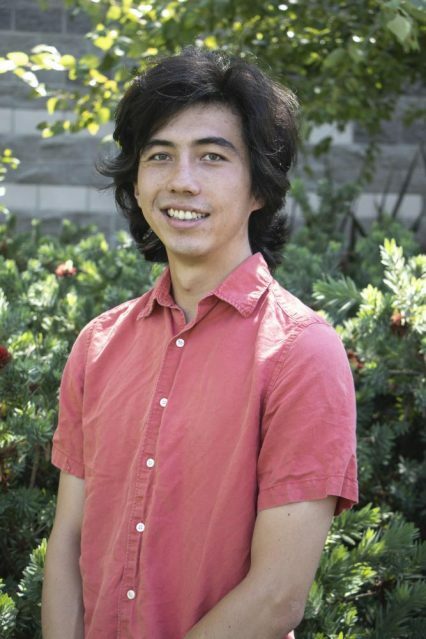 “They’re the population that’s difficult to hire because they have no experience so [EDD] does internships and paid positions,” Dotson-Johnson said. For students searching for careers but have an empty résumé, EDD can provide a jumping off point. According to Dotson-Johnson, the Center for Leadership and Development is expecting the Secretary of State office to have a booth at Welcome Day. “It gets those students who may not participate and gives them a better idea of why and what they are participating in as a voter,” Dotson-Johnson said. They will additionally be registering students to vote. Welcome Day will also host the National Alliance on Mental Illness, or NAMI, as part of the Health and Wellness center. NAMI is a Sacramento-based non-profit community organization that, according to their website, provides support and advocacy services for those suffering from severe mental illness and for their families. “We know that a lot of students are dealing with depression and suicide and if not them then they may know someone who is,” Dotson-Johnson said. Students who are dealing with depression, or who know someone who is, will be able to talk with representatives from NAMI at their booth from 10 a.m. to 2 p.m. on Welcome Day. The best strategy for attending Welcome Day is to go early to avoid the crowds, according to SAGE officer Marykay Maduike. “12 p.m. to 1 p.m. is kind of busy because everyone is out of their classes, so if you’re not much of a crowd person, go earlier so you can get the best views, get to talk to people one on one,” Maduike said. Welcome Day will feature a wide range of resources available to students of ARC. “Whether it be a club, whether it be a department, whether it be a project, program, whether it be an instructor, whatever it is that they can get out of it, I hope they can find on that day,” Dotson-Johnson said. Students will find vendors where they’ll be able to find merchandise for sale as well. “They’ll be here the whole day, gettin’ down,” Dotson-Johnson said. Correction: A previous version of the headline read, “CAEB gears up for Welcome Day,” but the Associated Student Body, which is part of the CLD, did not have a Club and Events Board at the time of publication. Be the first to comment on "Campus on display; CLD gears up for Welcome Day"